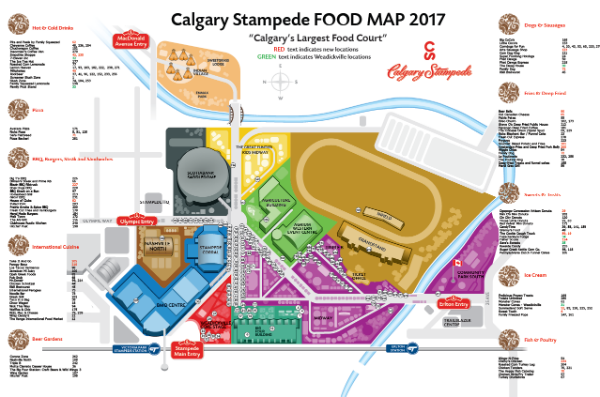 Let your hunger be your guide – introducing the 2017 Calgary Stampede food maps! 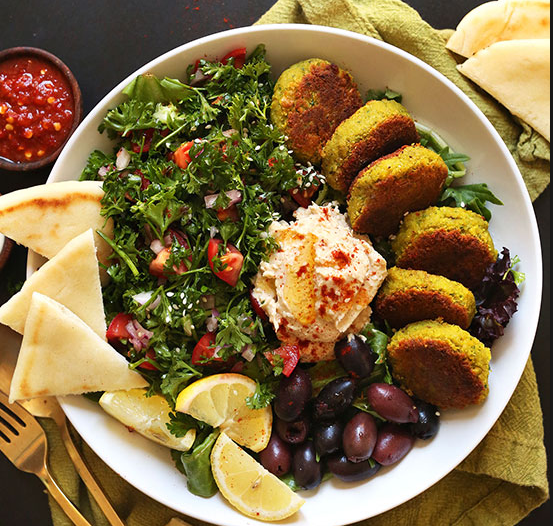 2015’s New Midway Foods Are Waiting For You – THE MIDWAY CHAMPION!! 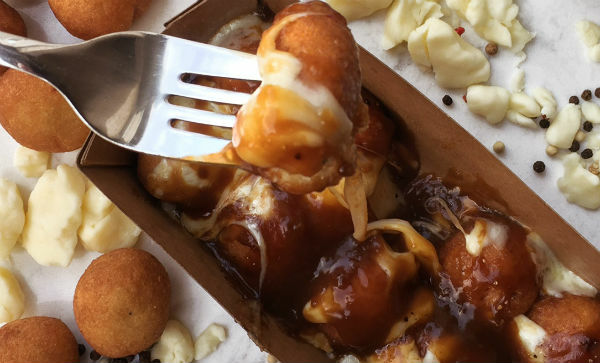 Who is Hungry for Stampede 101?! 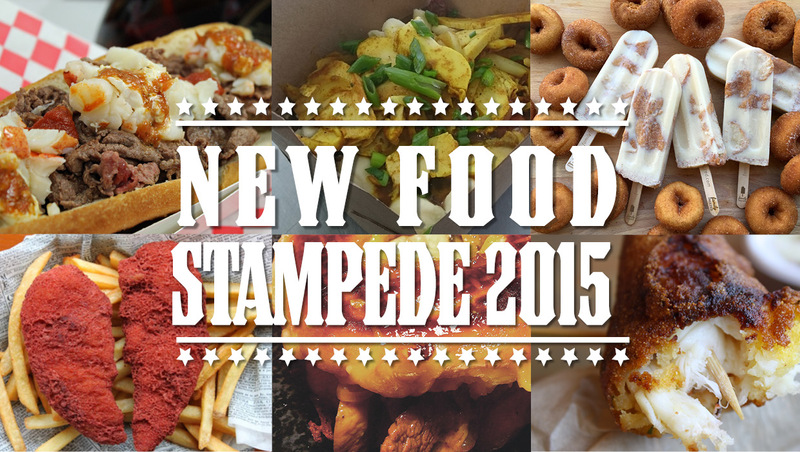  Gluten, Dairy and Nut Free food options at the Stampede!